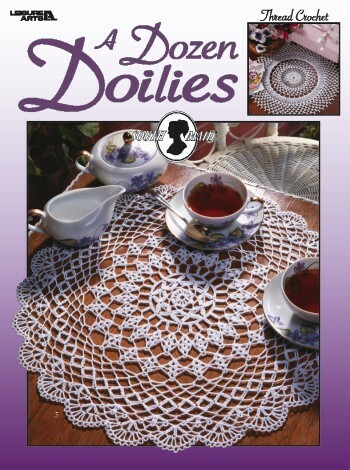 Doilies are beautiful accent pieces for the home. With this leaflet you get 12 gorgeous designs that you can work in different colors for each month, or create as gifts for birthdays and holidays. Easy instructions make the projects a cinch! Softcover � 24 pages.